United made an enterprising start at the Nou Camp, with Marcus Rashford clipping the crossbar moments after kick-off, but were undone by Lionel Messi’s first-half double and Philippe Coutinho’s wonder strike after half-time. 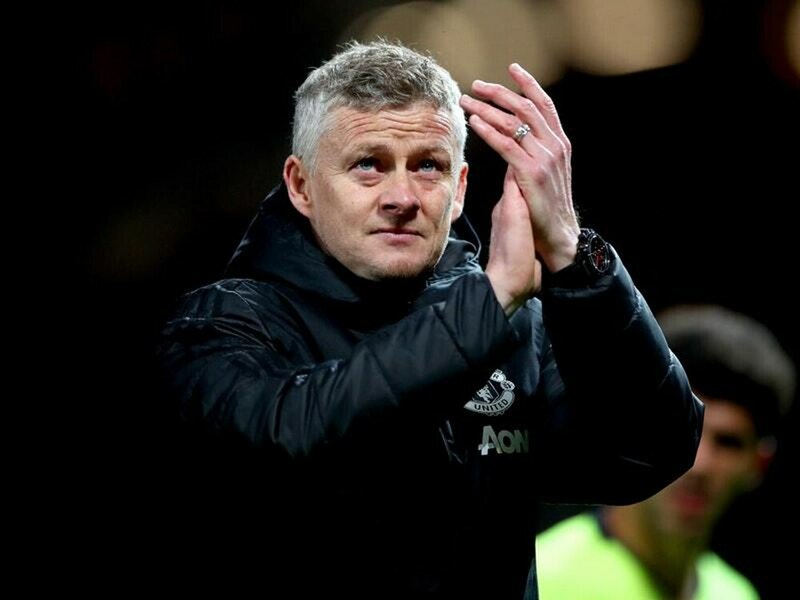 Solskjaer and his troops have no time to dwell on the defeat with three pivotal clashes in the space of eight days coming up, starting with a trip to Everton on Sunday. The Manchester derby at Old Trafford is then followed by Chelsea’s visit in a run of fixtures that could go a long way towards defining United’s campaign. Not the night United here hoping for but…Messi – wow! Alexis Sanchez made a late cameo at the Nou Camp following six weeks on the sidelines with a knee injury. He said: “When I came on to the pitch I heard the applause and the truth is I am very happy about this. Assessing the defeat against his former club, Sanchez added: “They played very well. We had very clear chances but this is football, this is the Champions League.